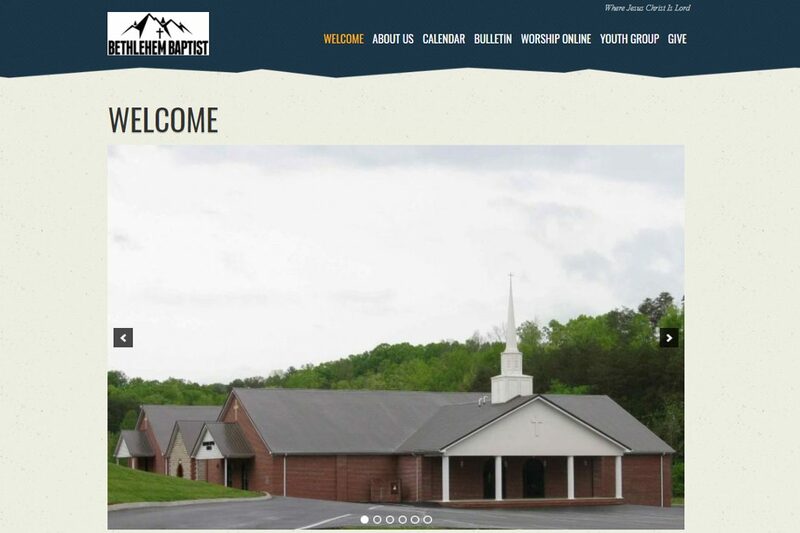 Congrats Bethlehem Baptist Church, Madisonville, TN – Best Church Websites Award Winner! Congratulations to Congrats Bethlehem Baptist Church in Madisonville, TN , winner of the Best Church Websites of 2018 Award! 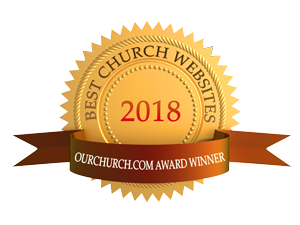 Learn more about the Best Church Websites of 2018 Award and how your church website can be recognized! © 2018 Best Church Websites. All Rights Reserved.